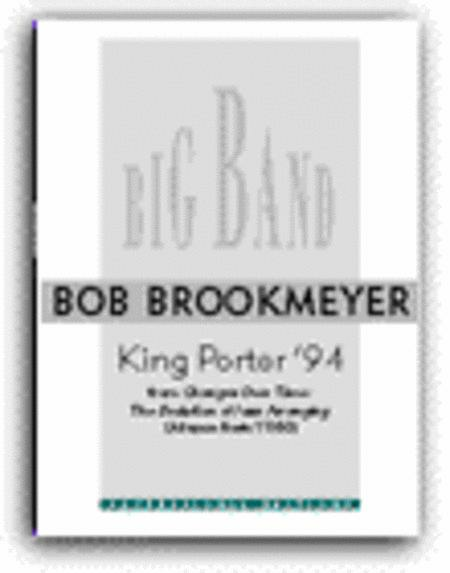 Composed by Bob Brookmeyer. Full Score and Set of Parts. Published by Advance Music (AV.31006). Contemporary uptempo jazz. Through-composed. Moderate brass ranges. 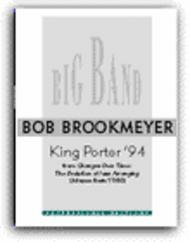 Recorded by The Eastman Jazz Ensemble on "Changes Over Time: The Evolution of Jazz Arranging" (Advance Music 11350). Also recorded by the Manhattan School of Music Jazz Ensemble (Sea Breeze). Medium advanced.